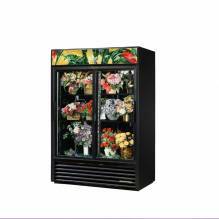 True G4SM-23FC-HC~TSL01 Four Sided Glass Door Floral Case - 23 cu. ft. 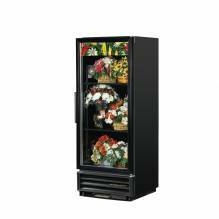 True GDM-12FC-HC-LD White Glass Door Floral Case - 12 cu. ft. 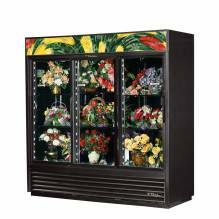 True GDM-47FC-HC-LD Two Door Glass Floral Case - 47 cu. ft. 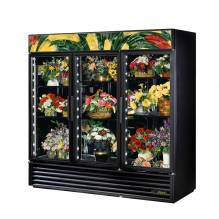 True GDM-69FC-HC-LD Three Glass Sliding Door Floral Case - 69 cu. ft. 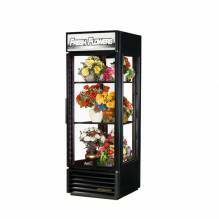 True GDM-72FC-HC~TSL01 Three Glass Swing Door Floral Case - 72 cu. ft.